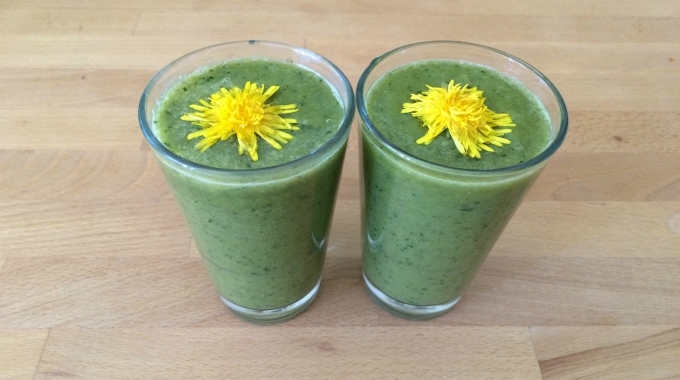 Smoothies and natural fruit juices have become extremely popular in recent years. There is not a doubt they are refreshing, and for some people, a way to ensure their body is not just getting the nutrients they need, but that their body is absorbing the nutrients properly. It’s no secret that unhealthy lifestyle choices (which include not eating enough leafy greens), is almost a guarantee to developing a degenerative disease later in life. There are several companies that have capitalized on the mantra of adding their blend of “super greens” to ensure you’re getting what nutrients you need on a daily basis. Many people want to do this but the cost of these green powder blends are much higher that what the average person can afford. Health experts recommend we consume at least five portions of fresh fruits and vegetables per day in order to meet our daily requirements for various vitamins, minerals, and other nutrients. Not only can this be challenging, we know that a lot of food in the grocery store has lost a large amount of nutrients before we eat them. When you think about how much actual fruit and vegetable products you need to consume to get the nutrients you need, it’s actually a lot of food that can also be pretty expensive. Also, if fruits and vegetables are grown with the aid of chemicals, then these may compromise good health. Food “industry” practises are not necessarily what we want them to be and the chemicals used in the soils leaves a lot of doubt in the public’s mind about health safety concerns. There are many green powders that include sea vegetables, which depending where they are harvested, may be compromised due to pollution. It is really important to know the source of all ingredients. Carotenoid phytonutrients, like beta-carotene and lycopene, can exist as microscopic crystals trapped inside the cell walls of fruits and vegetables. They’re only released when the cells are disrupted, which is why we have to chew really well. How many people are chewing their food well these days? In a rushed society, the art of slowing down, relaxing, and taking time to enjoy and chew food properly seems to be slipping further away. It has been argued how many times we should be chewing food, but the type of food also determines how many times chewing is critical to proper digestion and nutrient absorption. The same can be said about drinking smoothies. Are you taking your time and actually enjoying it? Or are you chugging it down at warp speed? Slowing it down allows amylase and other enzymes in the saliva to begin breaking down the carbohydrates and activates dozens of essential chemical reactions in the stomach, pancreas, and small intestine. Let’s look at folate, B9; this vitamin helps to support adrenal function. It helps calm and maintain a healthy nervous system, and it is necessary for key metabolic processes. Michael Greger, M.D. FACLM, is a physician, and a New York Times bestselling author. He says that if you eat one cup of spinach a day (finely chopped), this results in twice as much absorption of this important vitamin compared to eating full leaves. Sometimes it is not so much what we eat as much as what we absorb that is really important. Regardless whether you are in a position to afford green smoothie powders on the market or not, the true superfood of green smoothie powders grows outside your door. Yes, you will have to know what to look for, where to safely harvest it, dry the plants, and grind them down, but the time spent is a massive investment in your good health, not to mention money saved. Leaves: dandelion, yellow dock, grapevine, garlic mustard, stinging nettle, Japanese knotweed, broadleaf plantain, ground ivy, lamb’s quarters, pigweed, goldenrod, sweet white clover, and alfalfa. If desired do this add some dried cedar and white pine needles. Roots: Chicory, dandelion, burdock, and yellow dock. Flowers: Red clover, lilacs, marigolds (lilacs and marigolds are optional – these are for eye health). If you wanted to you can grind down some flax seeds, hemp seed, sunflower seeds, etc., and add this too. This season and every season, if you love being in the great outdoors then be on the lookout for these incredible wild plants to make your wild green smoothie! Thank you for this – I will definitely try this myself. 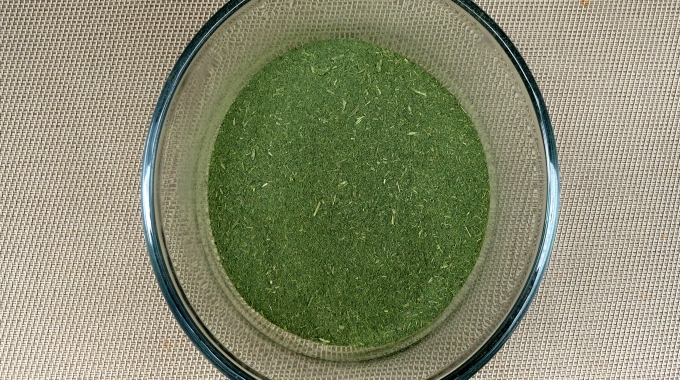 It’s so easy to dehydrate some of these greens and then grind them into a powder. What part of the knotweed do you use, considering most of the resveratrol is in the roots? Root and leaves – there is resveratrol in the leaves too! Fabulous thinking!!! I love how yer brain thinks!! We need more people like you on our plAnet.. keep up the great work – I learn so much from you! Karen is the best for sure! WHOA you are amazing!! So simple yet so true. Thanks to you I am making my green powder and getting fresh air gathering. Thanks for being an amazing inspiration. You have really interesting blog, Keep up posting such informative posts! Thanks for being an amazing inspiration. What a terrific idea – thanks for sharing your amazing ideas – you are amazing!!!!!!!! BRILLIANT IDEA!!! THANK YOU for EVERYTHING you do! It saves money and makes “cents” for you!